The University of Georgia Student Government Association has made a way for you to get out of paying for a parking ticket by donating canned goods. SGA is partnering with transportation and parking services at the university, and the Food Bank of Northeast Georgia, for a new initiative called Food for Fines. 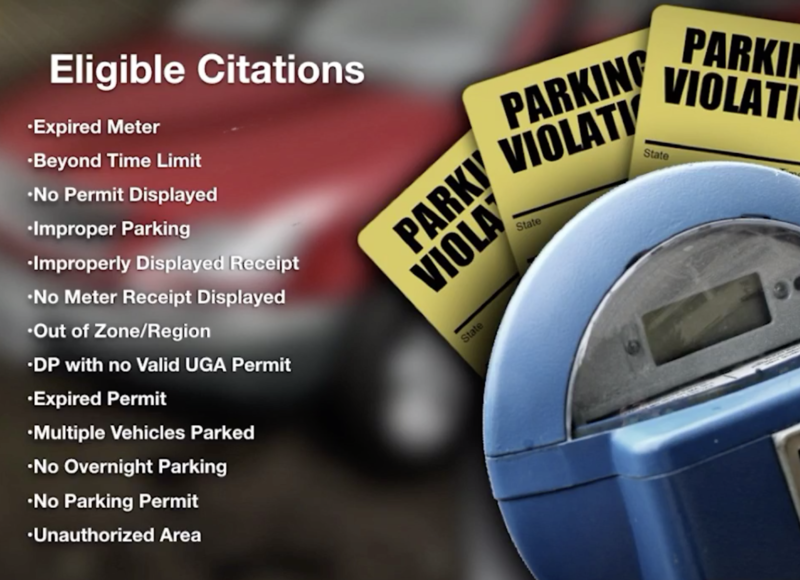 The program will allow UGA students, faculty and staff members to get their most recent parking ticket waived or refunded if they donate canned goods. The event will be held on April 18 from 8 a.m. to 5 p.m. at the parking lot located behind the Tate Student Center. 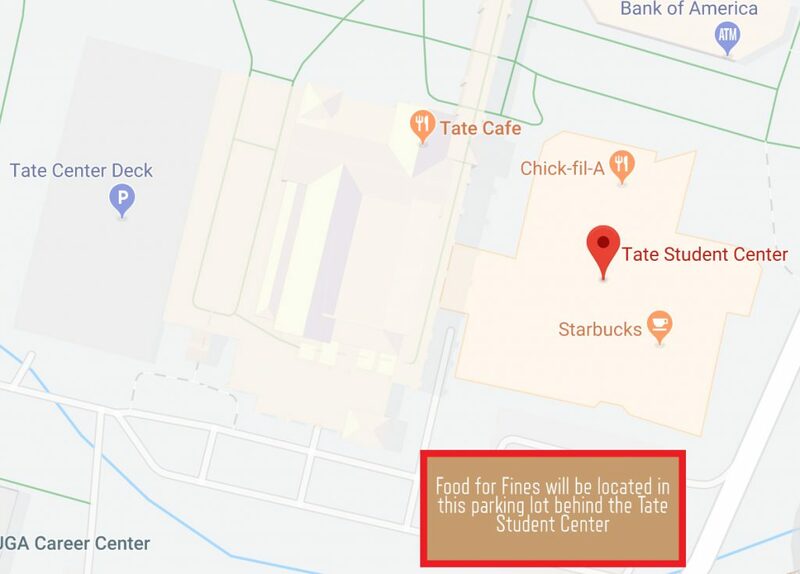 Food for Fines was an idea generated by SGA senators Charley Claudio and Nadav Ribak after they heard about Auburn and Alabama hosting similar campaigns. In exchange for 10 canned goods, your most recent parking citation valued at $50 or less will be waived or refunded. The canned goods must be at least 14 ounces, and they have to be beans, fruits, proteins or vegetables. The canned goods will be donated to the Food Bank of Northeast Georgia. If you have already paid for a previous parking ticket, the value of the ticket will be refunded into your student account. Faculty and staff members will receive a refund to the card they paid the citation with, or they will receive a check if they originally paid with cash. “One of the reasons we started this is because we know all college kids can’t afford to pay for expensive tickets, and 10 canned goods is a lot cheaper than paying for a ticket,” Claudio said. Amelia Johnson, a junior journalism major, said she has received two parking tickets on campus and has paid for them both. She thinks donating to a local food bank will incentivize students to participate in Food for Fines. “It is nice to know where it’s going, and to know that it’s staying in Georgia,” Johnson said.